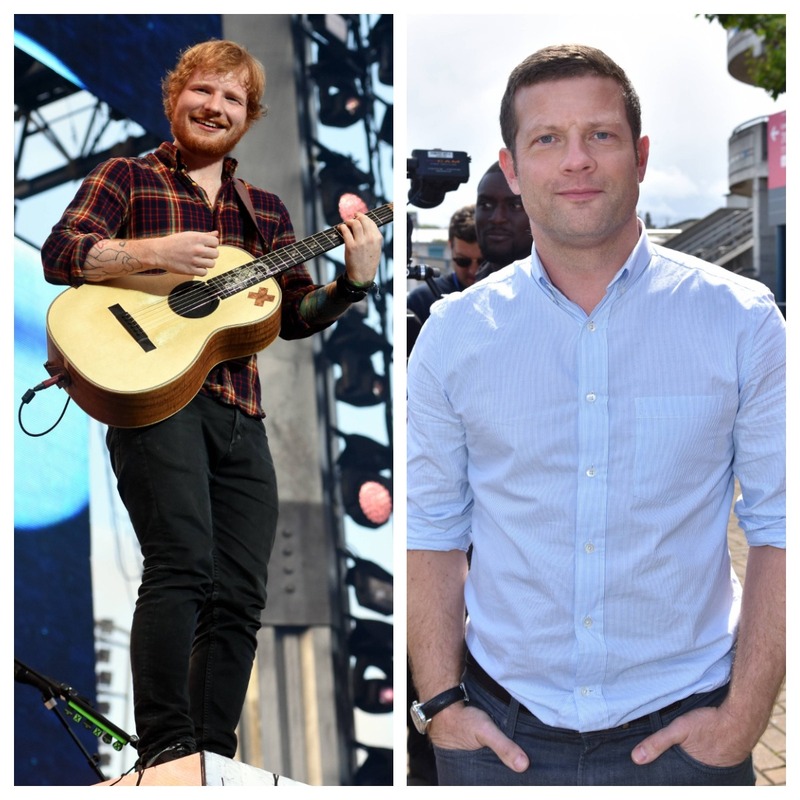 Ed Sheeran and Dermot O’Leary are set to star in a new Tourism Ireland promotional video. 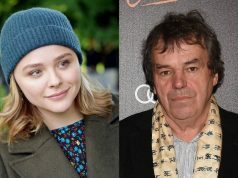 The two famous faces will appear in the advertisement to promote Ireland, as they both have strong Irish roots. 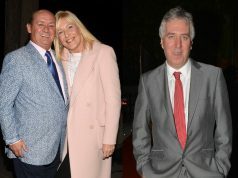 Dermot’s parents are from Wexford, who both moved back to the county earlier this year. Ed regularly speaks about his Irish roots, as his grandparents also come from Wexford. The singer busked on the streets of Galway as a teenager, and recorded the video for his hit single Galway Girl in a small pub in the county alongside many Irish stars, including Saoirse Ronan. Tourism Ireland’s video starring the celebs is set to be released in autumn.